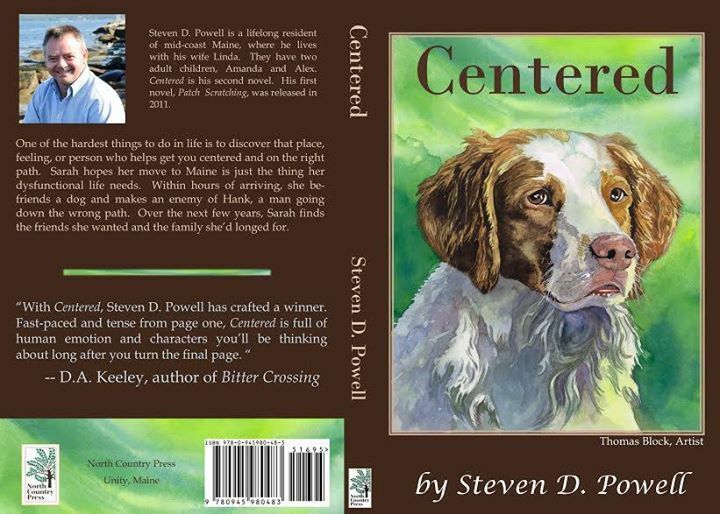 Steven D. Powell is an author in Maine. 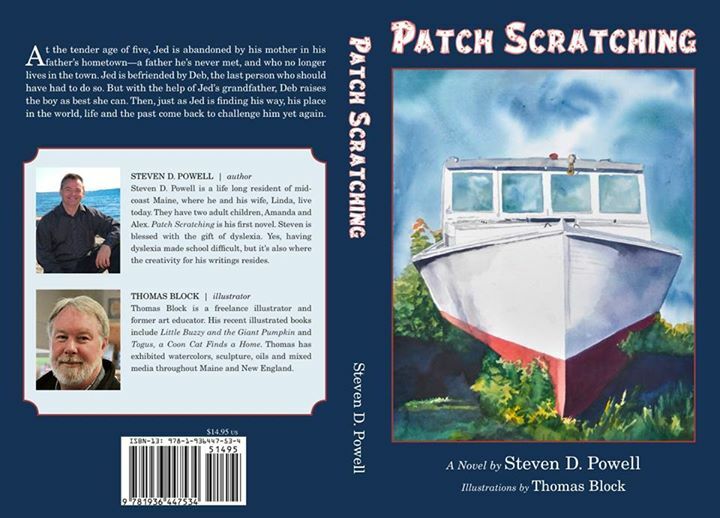 Published in 2011, Patch Scratching is an inspirational, coming of age story about a young boy who was abandoned, set in Midcoast Maine. Life has never been easy for Jed. He's come to believe it never will. Still, he struggles along with the help of his guardian Deb, his grandfather and best friend Winnie. 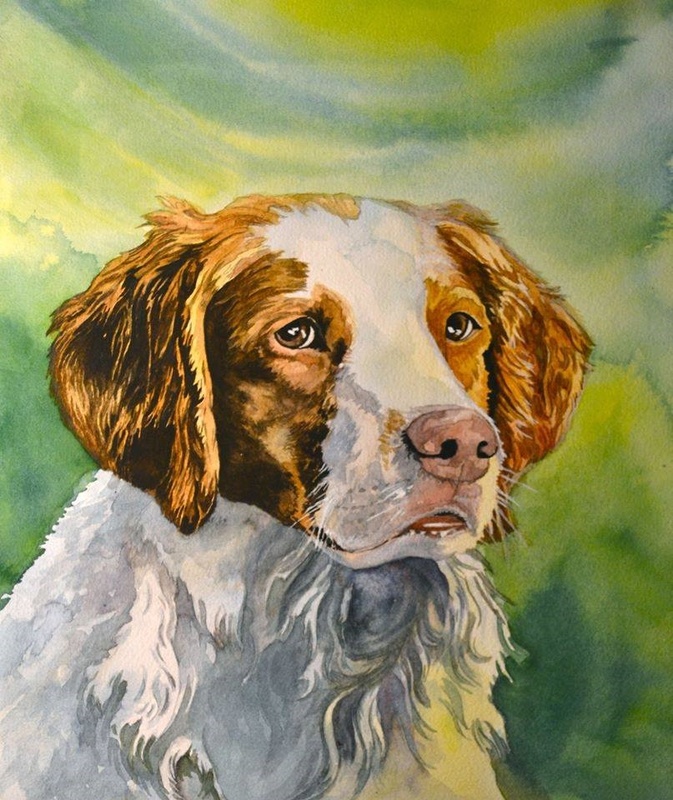 Centered is a story about finding a balance in life, with your family, friends and in this case, a very special dog. Follow along as Sarah Grace finds such a place with the help of her newfound four legged friend. 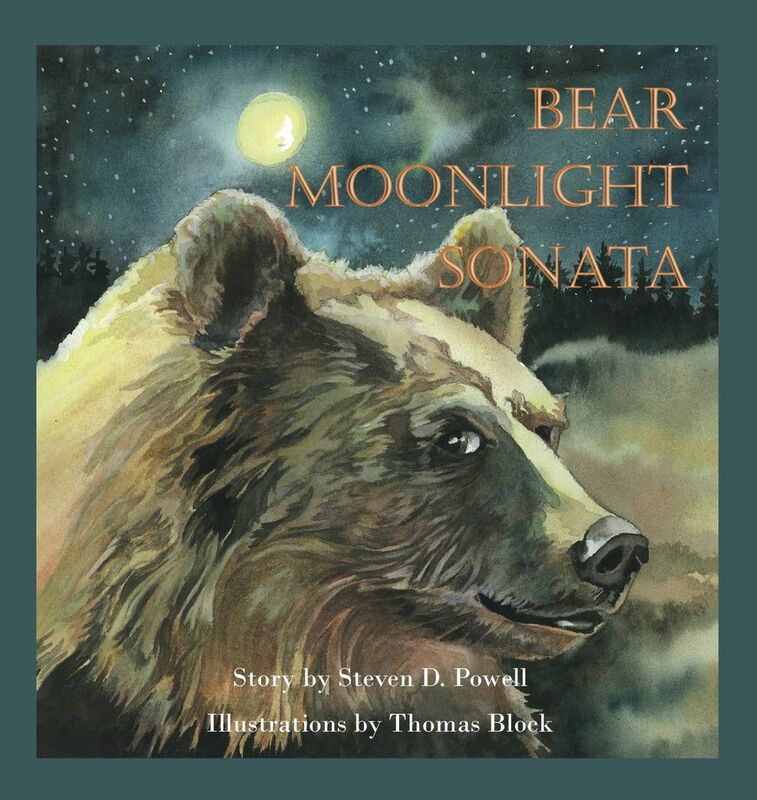 Bear Moonlight Sonata is my first children's book. It's scheduled for release in the summer of 2015. This book is a collaboration with illustrator, Thomas Block. The book introduces classical music to children (5/6 year olds) through cloud watching and bears.